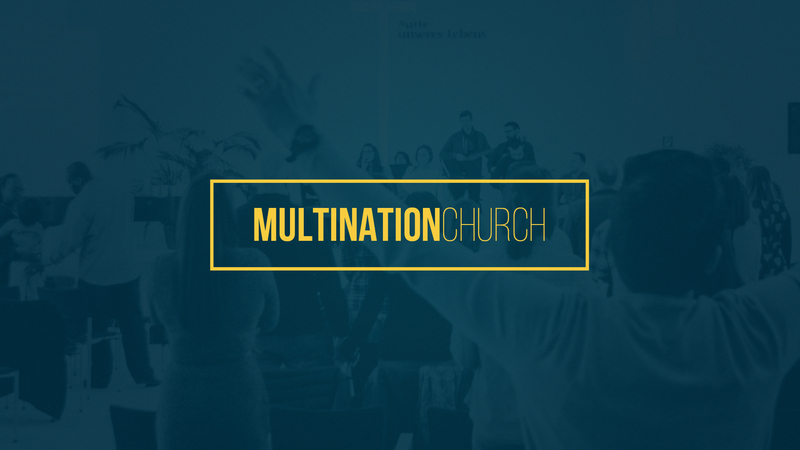 Multination Church is an International Church located in the Heart of Frankfurt am Main , Germany with a second location in London,England. 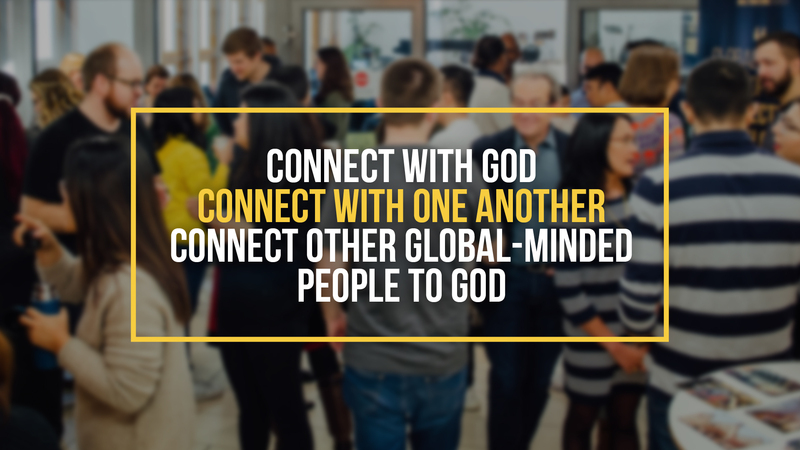 We intentionally have services in English as we have a goal to plant International ,English Speaking Churches all over the world! 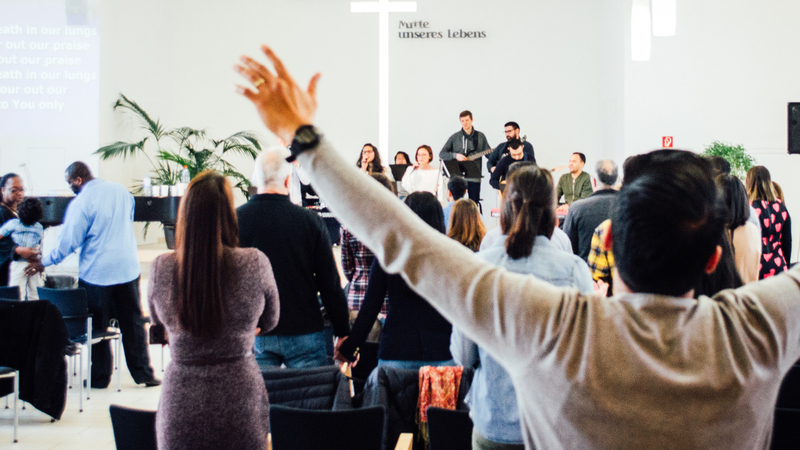 Join us for worship Every Sunday at 11:00 in one of our two locations. Frankfurt & London! We warmly invite you to join our Home groups as we study the Bible and learn how to apply into our lives what we read. 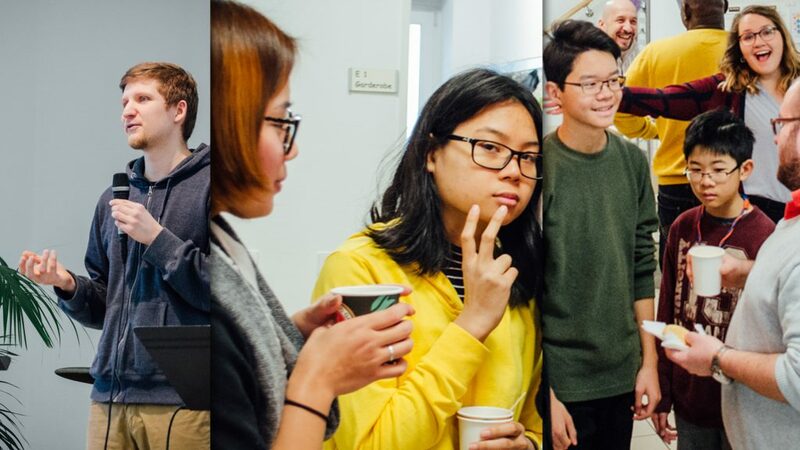 Every Sunday after service join Robert (Trainee Pastor, Ukranian Master Foodie, Candy Connoisseur, Dad Joke Consultant) and our Youth Team in the café area downstairs.